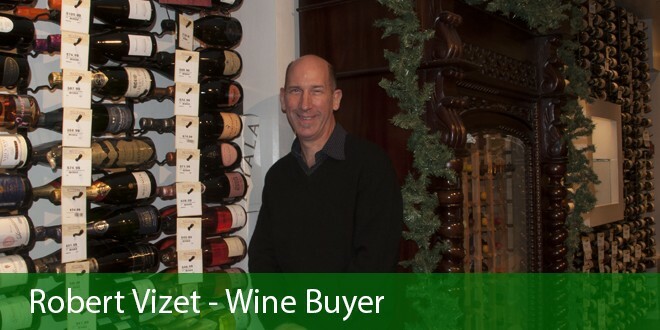 Willi Brundlmayer is the current head of the family that has taken care of this gorgeous land and vines not to mention the 700 year old vinothek cellar. Started in 1947, these terraced vineyards have produced exceptional Gruner Veltliner, Riesling and Pinot, acclaimed with the best in Austria. 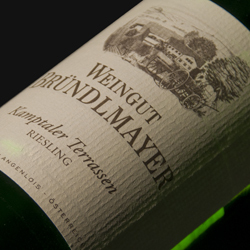 This young Riesling is a fleeting expression of the pure fruit that can show a whisp of peach and apricot with green tea and always that zest and mineral backbone. Pair with seafood, grilled fish, white meat and not so spicy asian dishes. From the Canary Islands, a Spanish archipelago located just off the southern coast of Morocco. 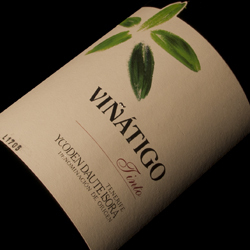 Viñátigo is celebrating it’s 25th anniversary this year by protecting rare indigenous, non phylloxera varieties in a sustainable way. The modern, gravity fed winery is made from the very volcanic rock which gives the wines their distinctive mineral profile. This soft and medium body red has intensity of black pepper and plum with the structure and acid to work with most meals. Pinot plus. One of many wines this talented team makes among a 600 year old tradition on the island. Explore the world one glass at a time!